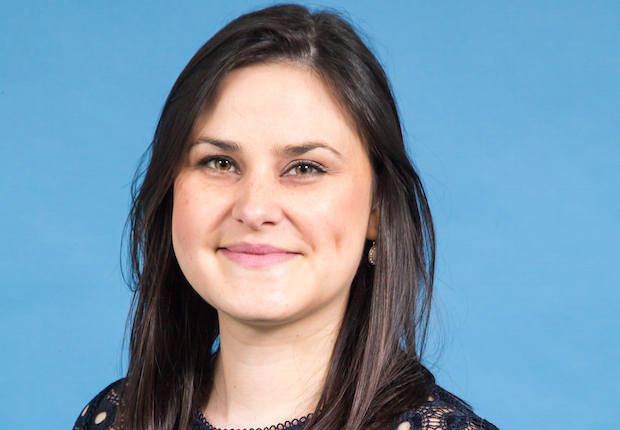 Louise’s lowdown: A voice-first future for employee benefits? The need to keep abreast of consumer behaviours and recognise the ways in which employees prefer to seek information, engage with others, and conduct transactions in their personal lives has been much discussed in the employee benefits industry in recent years, particularly when it comes to technology. It is perhaps no surprise then that more than half of employees want mobile (54%) and single sign-on (52%) access to their benefits, according to Thomsons Online Benefits’ UK employee benefits watch: 2016/17 report, published in March 2017. However, just 28% of employer respondents currently enable mobile access, and only 27% offer single sign-on access. Some organisations are exploring innovative ways to engage staff with their benefits package by using technologies with a developing foothold in the consumer space. Packaging organisation DS Smith, for example, has partnered with Equiniti to communicate its share scheme to staff through augmented reality (AR), a technology that hit the headlines during 2016’s gaming sensation Pokémon Go. For DS Smith staff, a mobile app uses triggers to activate AR animations, prompting employees to find out more about the share scheme via videos and other content. The app also takes advantage of GPS to deliver content in the user’s local language. Employee benefits are now also moving into the voice-first market. In March 2017, Virgin Pulse announced plans to launch a wellbeing skill for Alexa, Amazon’s artificial intelligence (AI) personal assistant. The Alexa skill, which is similar to an app but for voice-first devices such as the Amazon Echo, will enable employees to make use of voice commands to engage with their wellbeing programme. This aims to allow staff to integrate the wellbeing programme into their daily routine and help them to track their progress outside of the workplace. Examples of voice commands include: ‘Alexa, tell Virgin Pulse I took the stairs today’ or ‘Alexa, ask Virgin Pulse how I’m doing today’. But it is not just in the employee wellbeing space that voice assistants are being utilised; employee engagement organisation Reward Gateway, for example, has developed a skill for Amazon’s Alexa that is designed to give HR professionals insight into how staff are engaging with their benefits. It is still relatively early days for Alexa, yet according to Amazon, sales of devices from the Amazon Echo family were up nine-fold over the 2016 festive period compared to 2015. As the virtual presence of AI personal assistants such as Alexa increases, along with their level of sophistication and range of uses, it will be interesting to see whether consumer demand will lead to further developments in the corporate space. What opportunities, or potential challenges, could this bring for employers looking at new ways to engage, support, and communicate with staff?